for over 15 years and are trusted by some of the leading industry names. Trusted by industry giants, our engineering expertise is reflected in our new EWS 102 control unit and sensors for all elevator applications. From product development to customer service, everything we do and supply is as practical as possible. Our elevator load weighing systems can be seen in many countries worldwide. Our load weighing instrumentation and sensors ensure the safety of numerous elevator passengers daily, not withstanding goods elevators, platform hoists and disabled access lifts. This is why our systems are meticulously designed and manufactured to the highest possible specification. We put our customers at the heart of our business and are careful to consider their particular circumstances, ensuring that we supply the right product. But that is not the end of it. Our extensive data sheets and user guides should make installation straight-forward and we are always on hand to advise on practical installation measures. Garan subject their sensors to checks ­from the coordinate measuring equipment (CMM) through assembly and temperature and load calibration and final product auditing, each check recorded and stored for full product traceability. Our load sensors are certified (legal for trade) to International standards. 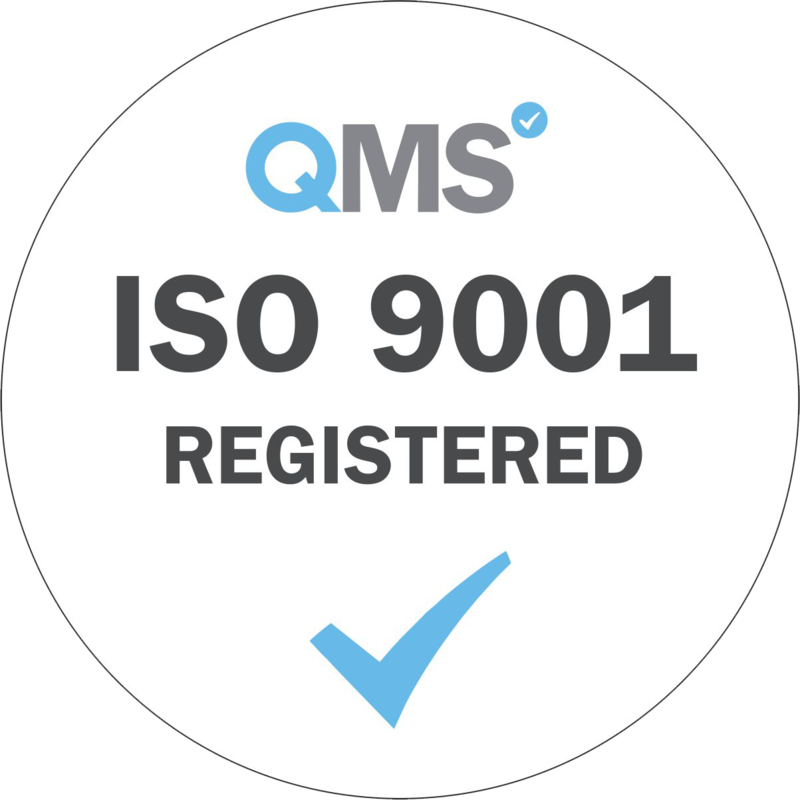 We are certified to ISO9001-2015 providing our customers with assurance that when Garan is called on to design and produce either a standard or customised product, we will do so in a consistent and professional manner. Within our manufacturing facilities we have teams of quality assurance personnel who manage the quality systems, conduct continuous product audits and work with our suppliers and customers to ensure total quality.